On arrival at the Kilimanjaro International Airport, you will be met and transferred to your lodge en-route stop for lunch at Arusha, later enjoy an afternoon game drive. Overnight in Lake Manyara. 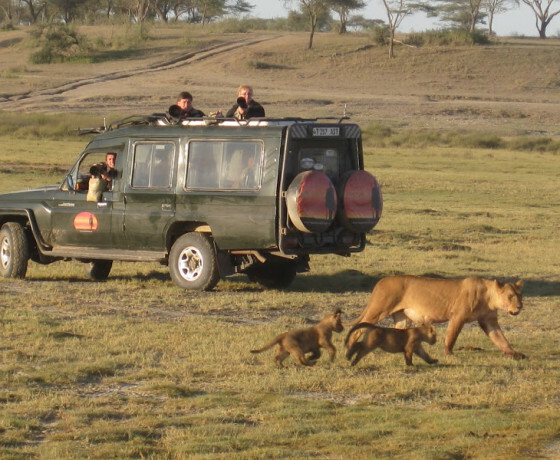 Today enter the spectacular Ngorongoro Conservation Area. 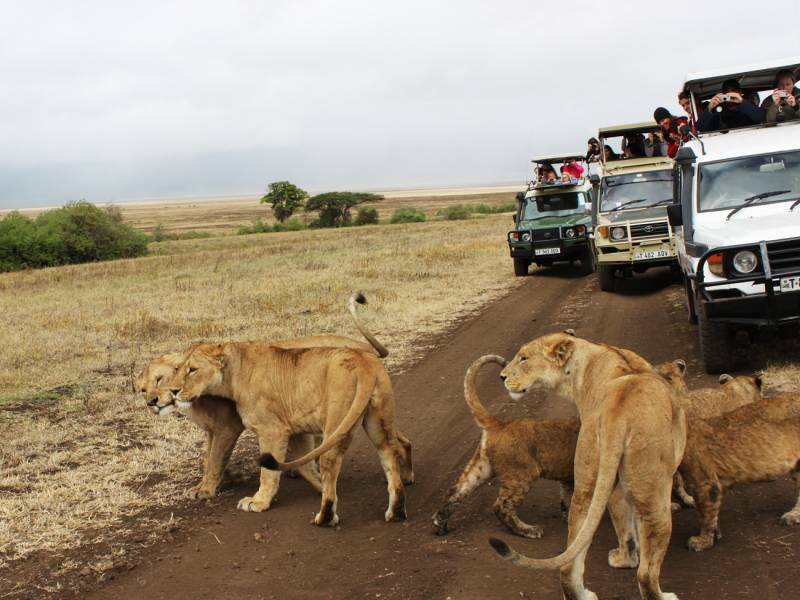 Enjoy a half day game drive in the crater, a 260 sqkm natural amphitheater abundant with wildlife on the crater floor. 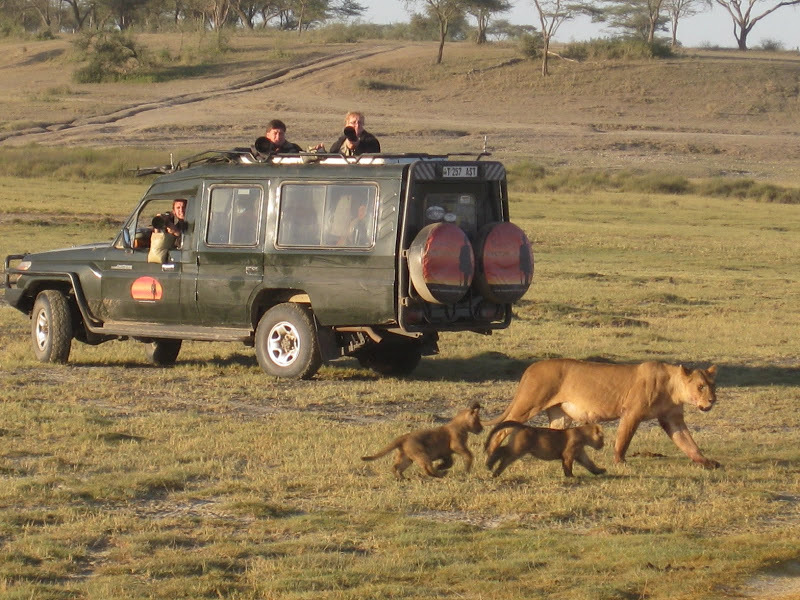 Overnight in Ngorongoro. 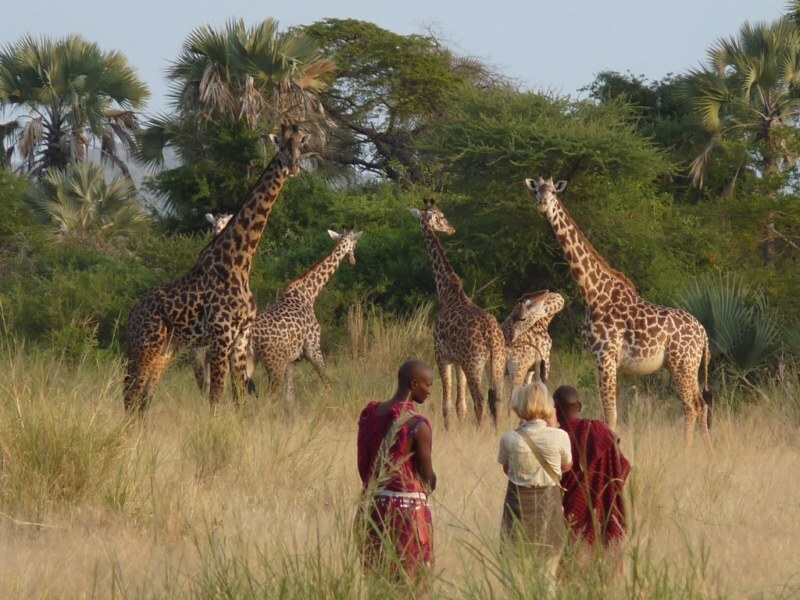 Head to the world famous Serengeti National Park, Tanzania’s largest wildlife conservation area. En-route take an optional visit to the Olduvai Gorge. 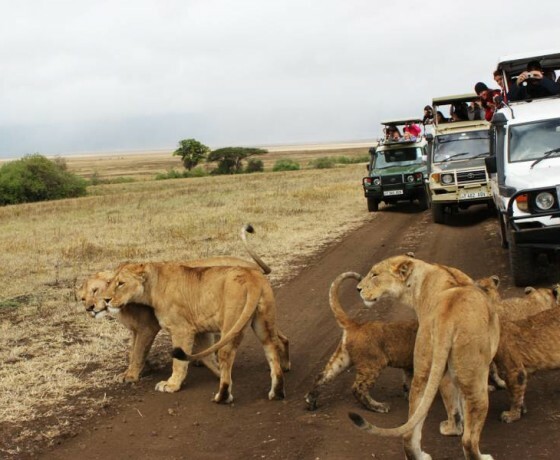 In the afternoon enjoy a game drive. Overnight in Serengeti. Today, you will return to Kilimanjaro Airport where you will clear customs and immigration formalities for your flight back home. Accommodation at the mentioned hotels or similar including breakfast and taxes. Transportation throughout the Safari in 4WD (Non Air-conditioned) Safari Vehicle. 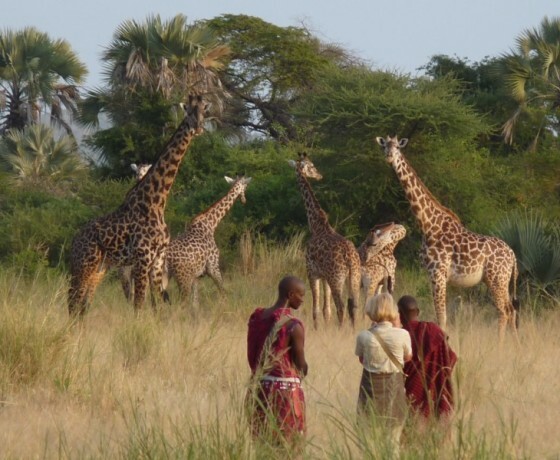 International air ticket, Airport taxes, Tanzania Visa charges. Yellow Fever Vaccination, Over-seas mediclaim Insurance. Govt Service Tax of 3.50% payable to Govt of India.